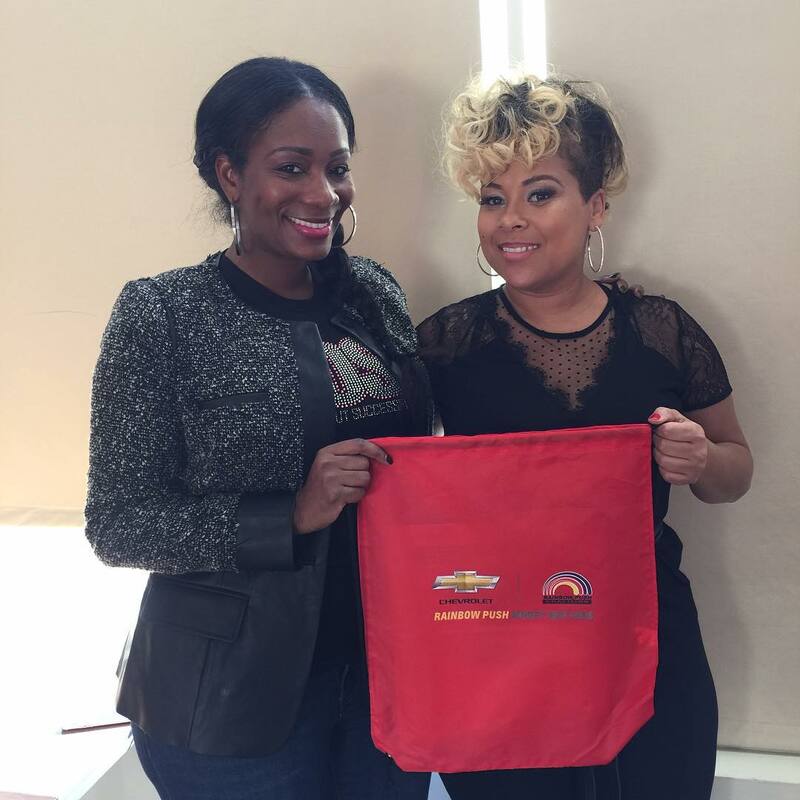 Amina Chandler, a Freelance Educator, Coach, and Mentor has cultivated her talent with opening her warm heart to inspire and motivate. Amina offer private classes to Professionals understanding our students are a reflection of us. 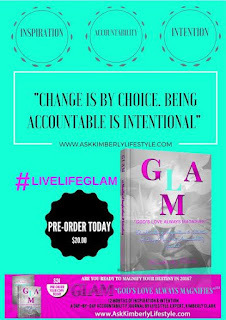 Amina has launched her online boutique featuring her apparel for professionals "I am my Brand✔️"
Amina Chandler: I started very young in my career as an educator. I had to learn to NOT take things so personal and don't teach wearing my feelings on my sleeve and adapt to change. AC: Standing behind the chair for over 10 years I knew then it was my time to pass the torch. AC: Glad you asked me that. Balance is how I function and create an environment conducive for learning. I enjoy my off time and when it's time to work I do just that. AC: Being able to overcome obstacles.Stand strong and tall. Walk into a room and your presence changes the atmosphere and always showing humility. Connect with Amina Chandle on Instagram @aminachandler2 Twitter @amina chandler and Facebook Amina Taylor. 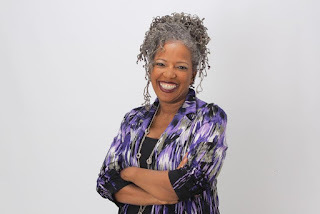 Rhonda Thomas, of RhonsWay, a health and wellness consulting company, is the author of the “Soul Combining for a Slimmer Healthier You” Rhonda is a graduate of The Institute for Integrative Nutrition and holds a B.A. in Social work and a Master’s in Inner City Studies. 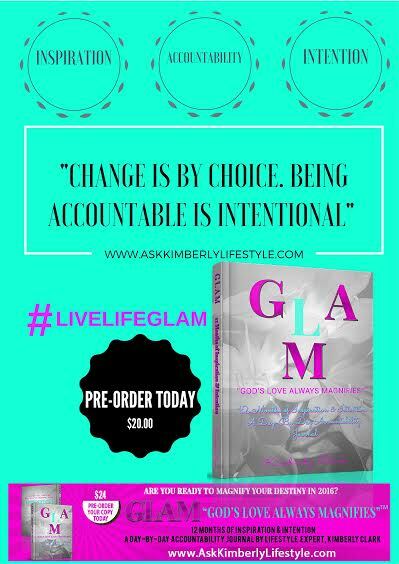 She has been featured twice in national publications for her work in direct sells and she is living her passion for helping others by traveling throughout the U.S. and coaching and inspiring parents, teachers & students on how to live healthier and happier lives. TheBOSSNetwork:What were some obstacles that you faced in the beginning process of starting your business or career? 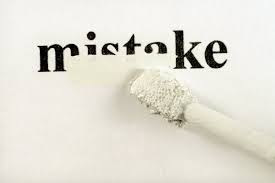 Rhonda Thomas:The FEAR of losing that J.O.B.-"Just over Broke" paycheck.There are several instances when I felt the FEAR of success unconsciously started to sabotage my career. I’ve since built the confidence in my abilities to move forward and toward what I know I’m destined to become. RT: I have always been into health. It became my life's calling as I realized that more and more people in my immediate family were coming down with health ailments such as fatal Heart Attacks (I lost my Father and two of my brothers).I also realized that we as African Americans could benefit from being educated on why certain foods that have been a part of our culture for 100's of years, are also those things that are adversely impacting our health. My goal is to help people to THINK about the choices that they make when it comes to food and their families. RT:I believe in the concept of working hard in order to play hard.That is why I throw so much into my business of helping people so that I can travel, see the world and speak from experience when I say that "Life is for living". RT: My Mary Kay training and the African American women I associated with as a Director had the largest impact on who I am today.I was able to see what was possible for someone like me from women that inspired me.I also was a big fan of Anthony Robbins and Les Brown since the age of 18,two extraordinary motivational speakers that have a gift of speaking the truth into existence. RT: I must surround myself with positive uplifting people and I must take the time to center myself. RT: Living my authentic life on my terms is a BOSS move! Feeling the freedom in running my own business as well as changing lives by interacting with others to help them THINK and move towards Happy makes me feel like a BOSS! 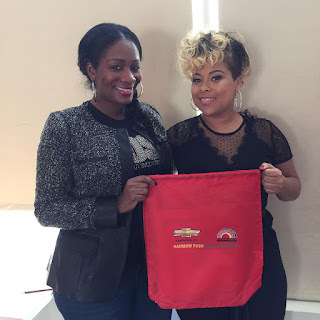 Darnyelle A. Jervey, loves growing businesses. For the last 15 years, in one facet or another, she has helped thousands of companies grow. As the Chief Business Optimization Strategist and CEO of the Delaware-based business optimization consulting firm, Incredible One Enterprises, LLC, she has successfully helped uncompromising entrepreneurs and business owners experience financial and spiritual abundance in their lives because of their businesses. On average, her clients have grown their businesses by 50-600% in 12 months or less in working with her and her team. 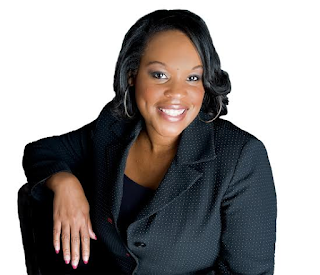 She is a leading business optimization speaker and strategist who teaches business owners to grow their businesses by mastering brand messaging, marketing, sales and operations so that they profitably impact the world. Jervey is an award-winning coach, speaker, consultant and strategist whose work has been featured in Essence, Success, Black Enterprise and O Magazines. She is a best selling author with 7 books to her credit, including her latest projects Burn the Box: 7 Fire Starter Strategies Leaders Can Leverage and Market Like a R.O.C.K. Star. 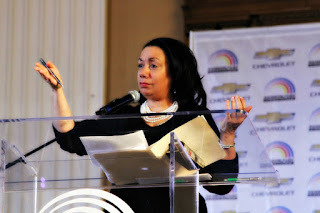 In 2012, she was named Coach of the Year by Stiletto Woman Media and in 2013, she was recognized as a Small Business Champion by Small Business Trends. 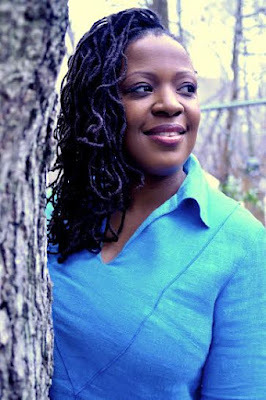 Darnyelle A. Jervey: The biggest obstacle was clarifying what I did and for whom. A lot of people think that they can just hang their shingle and people will buy but it doesn’t work that way. In the beginning, I offered a lot but out of desperation more than skill. Learning how to trust my gifts and honor them in the marketplace made a big difference and it was with the help of a coach that I got the clarity I needed. DJ: Sitting behind someone else’s desk is not what I was created for. I decided to leverage my gifting to solve a major marketplace problem because it’s essential and I am good at it. My experience in corporate and the non-profit sector is what gave me the courage to step out and start my own business. DJ:I have a team; I operate my business with systems and I don’t give myself permission t just work. I became an entrepreneur and built a thriving business to continue to thriveSo, that means that I have to focus on operating in my strengths and surround myself with others who can do the same. My company has employees and contractors, each with a specific skill set to run an area of the business. As the CEO and chief strategist, I stay in my lane. DJ: All of my mentors are unsung heroes, they work in executive positions in Fortune 100 or 500 companies. They’ve helped me to develop a business that aligns with my passion and purpose but also helped me to think strategically so that I consistently experience growth. In the marketplace, I admire many and have attended events or trainings from several people. DJ: Prayer, a journal, a solid talented team, laughter, direction and just plain doing the work. 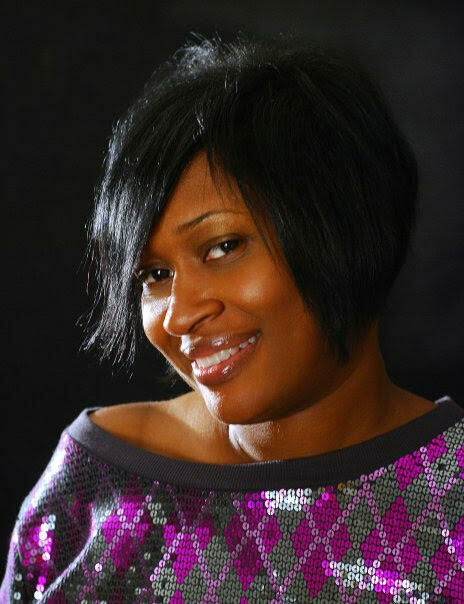 DJ: A Boss is a person, in this case woman, who unapologetically positions herself to help others. She is a servant first. And she knows that in serving, she positions herself to build wealth spiritually and financially. She makes non-negotiable decisions, she is confident in her gifts and talents and she inspires a team to help her get her work out into the world. She is kind, focused, resourceful and committed to excellence. 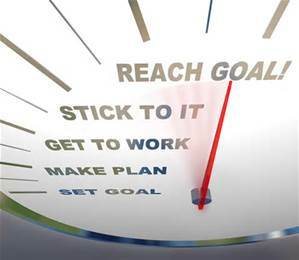 A new year brings renewed energy to strive for one’s goals and dreams. And key to that pursuit is money. Many people spend their life trying to make money and never take the time to get educated financially on the tips to building wealth. This past Saturday, we had the pleasure of attending the Rainbow PUSH Coalition and the Citizenship Education Fund, Financial Empowerment Series, sponsored by Chevrolet, a free event to teach money management best practices. 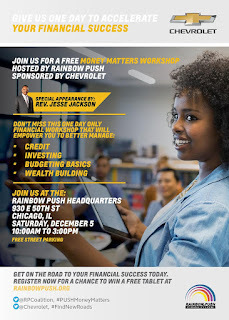 The Financial Empowerment Series took place at Rainbow PUSH headquarters in Chicago over the weekend. The Chicago workshop marked the end of a successful three-city tour that included Detroit and Atlanta. Whether you’ve got a student loan or a $5,000 balance on your credit cards, don’t feel overwhelmed. As long as you stick to a budget that keeps you from going further in the red and follow a plan to pay down your debt, all it will take is time until you’ve paid it off. To get out of debt faster by making some extra cash on the side. With the holidays near there is a desire to spend more and save less. Pick up a part-time job for the holidays and use that cash to buy your Christmas gifts. If you aren't sure where to start make sure to hire a financial planner. Your company may offer you free money in the form of a matching 401(k) contribution. Planning for your future is a sure fire way to create financial wealth. can do in life. That devastating thing is staying in your comfort zone. I have seen so many women get comfortable in their career, business, relationships, and life in general. This can really be harmful to your growth and your stability. I have been a victim of complacency myself, and had to push past my own comfort zone. This can really be a scary thing, to step outside of the box and live the life you were created to live. I want to share with you 4 reasons you should push past your comfort zone and live out loud. 1. Feel the fear and do it anyway. This is really important, because if you are not afraid then your goals are not big enough. Everyone is afraid to move forward into something bold and powerful, but the strategy is not letting fear stop you no matter what. Feel the fear and do it afraid. 2.You will inspire others. Do you know that when you give yourself permission to play big in the world you give others permission to do the same? I know when I see others making bold moves, it inspires me to step my game up and show bigger in the world. 3.You will have no regrets. You never want to be in place where you wish you could have done some things different because of fear. If you don’t step up and step out, then you limit your chances of reaching your ultimate goal. Don’t wish you would have, when you can. 4, You will live in your truth. Pushing past your fears will help you walk in your true authentic life. The life you really want for yourself. You know you want to make more money, have better relationships, and experience the fullest of the creator. Knowing this is your truth, you have to own it and walk in it no matter what. Letting fear hold you back will make you live beneath who you really are. It’s your time to be YOU! Ask yourself, when was the last time you wanted to try something new but shied away? Next time you feel like that do it anyway. You deserve to live life to the fullest, and find lasting success and happiness. 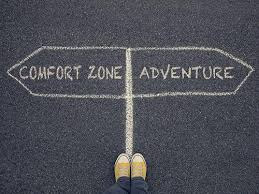 Pushing past your comfort zone helps you find fulfillment, excitement in meaning in your life. I know firsthand what taking a risk will do for you. I never want to live my life with any regrets, because I was scared to step up. Know that you are worth every risk and every great thing you desire. If you want to see your goals fulfilled, be willing to let go of anything holding you back including your fears. With free two-day delivery and endless options literally at our fingertips, the holiday shopping season takes on a new meaning. The internet has drastically changed the way we approach the holidays.Increasingly, consumers are turning to mobile devices to do on-the-go holiday shopping, buying gifts when and where it’s most convenient for them. For small business owners, this means you should prepare your website for the busy rush of holiday shoppers. 1. Research, research, research – To better understand how your customers use their mobile devices, conduct research to find out their device preferences and browsing habits. What time of day do they typically visit your site? How much time do they spend there? Learning these things will help you better understand what your customers are looking for when they visit your website and how best to prepare the content and layout to ensure the best customer experience. 2. Optimize for mobile users – Take advantage of the growth in mobile phone usage in retail and optimize your website for these customers. People are more likely to return to a site if it’s mobile-friendly. A few simple improvements can result in significant benefits.First, make sure your website is responsive and device-agnostic, with the ability to automatically adjust to different screen sizes and mobile browsers. Second, a mobile website must load pages quickly and reliably to make the checkout process smoother and give customers more confidence in your site.Third, have addresses and other information auto-populate and use geolocation to auto-fill city, state, and zip code fields. Finally, make sure images are clear and easy-to-read. 3. Keep it simple – While convenient, navigating a website on a small touchscreen can be cumbersome, even frustrating at times. To make your site mobile-friendly, keep the design simple, using easy-to-read fonts and placing the most important information at the top of the page. Avoid having too many buttons or buttons too close together by using smart button placement. 4. Consider a third party – Running a web site isn’t a small task and can become a point of worry and stress for some small businesses. Consider bringing on a third-party service provider to help you with website optimization. That way you’re fully prepared for the busy holiday season. 5. Don’t forget to test – Once your research is done and your site improvements are complete, test your site from every device and with different browsers to make sure everything is working. Test to make sure the site is fast and responsive. Ensure the site is easy-to-use by testing the buttons and forms. It’s always better to over-prepare and prevent problems than to lose customers or potential revenue because of a technological malfunction. 6. Think beyond the holidays – It may require some upfront time and investment, but building and maintaining a mobile-friendly website will not only set up your business for a successful holiday season, but also for success the rest of the year. Build long-term shopper relationships by keeping the user experience a priority. Don’t miss out on the holiday shopping frenzy by having a website that’s not conducive to mobile shoppers. Follow these simple and impactful tips to make your customers feel more comfortable transacting on your website from their mobile device.